DV Mark keeps creating tools revolutionizing the classics to present days, in a word ... EVOLUTION! We know there are many amps that have cool tones, but one of the biggest problem in the sea of choices is they deliver their tone in one unique way, and it is not always the 'right' sound for each unique performance. NOW the ideal amp does exist... the DV MARK EVO 1. The optional MW Amp Bag Large allows you to trasport your DV Mark EVO 1 head in a knapsack along with cables, charts, etc. Ultra-handy for in-town gear transport. 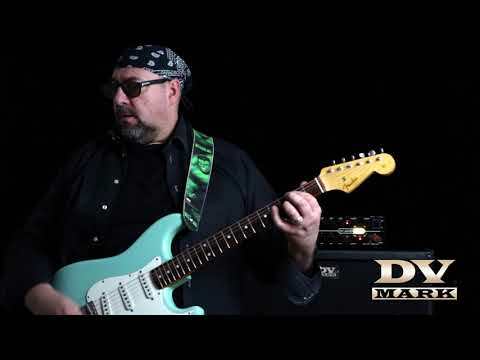 RETURN 1 / RETURN 2: mono jack 1/4"
SEND 1 / SEND 2: mono jack 1/4"
Top Guitar reviews the DV Mark EVO 1. March 8, 2018, 2:29 p.m.
Polish magazine Top Guitar reviewed the DV Mark EVO 1 in their December '17 issue. The DV Mark EVO 1 reviewed on Czeck web-magazine Frontman. April 11, 2017, 11:50 a.m.
Czeck web-magazine Frontman reviews the DV Mark EVO 1. DV Mark EVO 1- Unboxing & Overview! 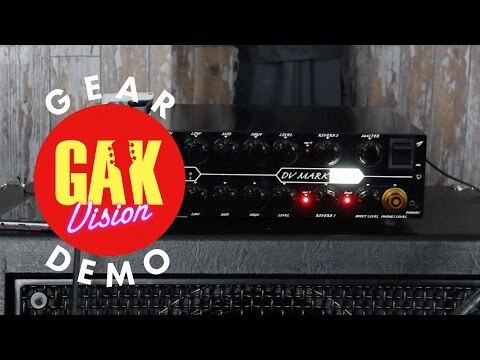 DV Mark EVO 1 video-demo by GAK.